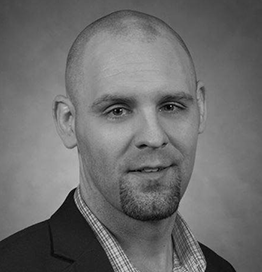 Danny Pickens has over six years of experience within cyber security in the areas of intrusion detection, incident handling and management, and cyber threat analysis. He has fifteen years’ experience as an all-source intelligence analyst covering conventional, asymmetric, and counterterrorism intelligence analysis. Mr. Pickens is currently the Director of Threat Intelligence at Optiv, managing a staff of Cyber Threat Intelligence analysts and consultants charged with conducting research and analysis to support clients with strategic advisement and consulting in the area of intelligence for business alignment and decision advantage. Mr. Pickens also serves as a Brigade S-2 NCOIC in the U.S. Army Reserve.